At Delta Plumbing we like to keep things clean and transparent on every job, that’s why our prices are made simple and we offer Fixed Price Quotations on all surveyed jobs so you know exactly what your going to pay from the start. Contact us today for a Free Survey. 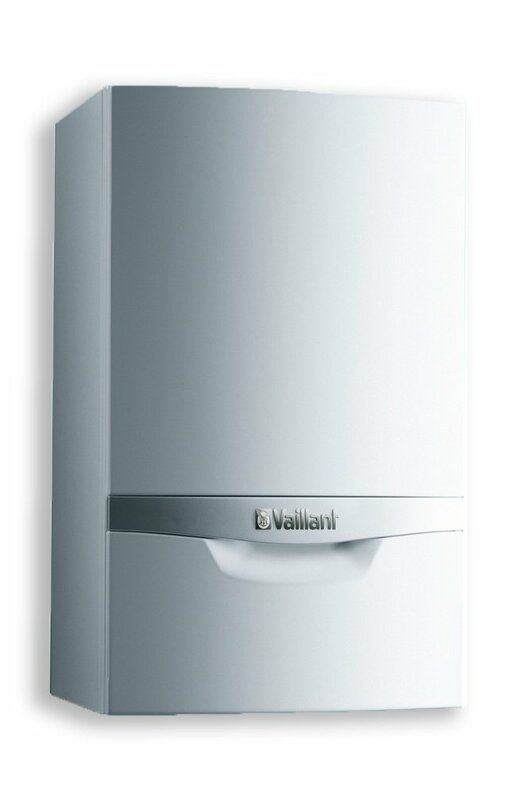 Delta plumbing cover all types of boiler installations for a residential and commercial properties, from small apartments to large developments our team can assist you in the design and installations of your central heating and boiler installation, get a fixed price boiler installation quote today. Our call outs are charged at min 1 hour, then in 15 minute increments. 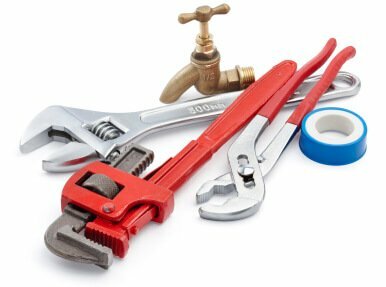 Delta Plumbing is a trading name of Delta Services Group Ltd, we specialise in plumbing & heating installations & repairs in London & Essex. Copyright © 2018. All rights reserved by Delta Services Group Ltd.